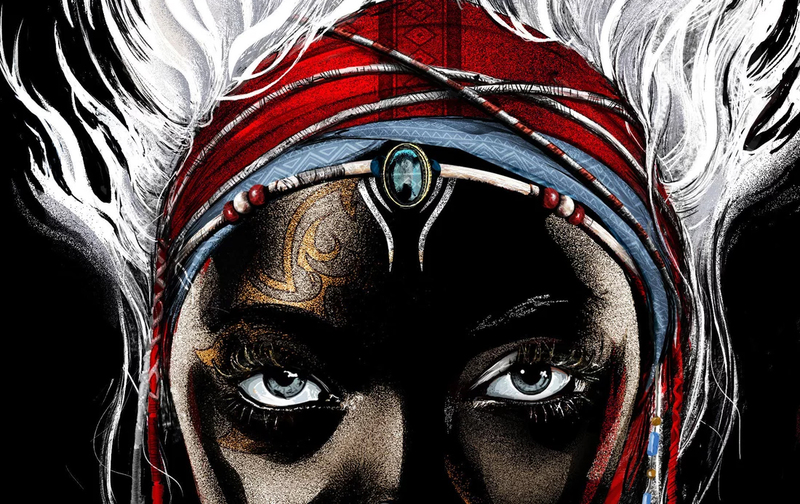 The sequel to Tomi Adeyemi’s blockbuster debut is one of the most anticipated titles of the year — and we finally know when we’ll have it in our hands. The second book of Adeyemi’s trilogy. Children of Virtue and Vengeance had originally been given a release date in March, according to the book’s past listing on Goodreads. But earlier this week, InStyle revealed that the book won’t be hitting shelves until June 4, 2019. It’s a bummer that we’ll have to wait longer than we thought, but if it means getting a good book, we’re down for the wait! “I think about my readers with every word I write, and I’m so excited to keep working hard and give them another adventure with Children of Virtue and Vengeance,” Adeyemi told InStyle in an interview. No doubt, the book is highly anticipated — Bookstacked named it as one of the best books of 2018. According to a tweet Adeyemi posted earlier this year, the book’s looking to be a massive addition. The second draft was already over 600 whopping pages. It sure looks like we’re in for an epic adventure. What are you most looking forward to from the Children of Blood and Bone sequel? We’re still waiting on a cover, but we suspect it’ll be coming soon. If you want to keep up with Bookstacked’s coverage of the Children of Blood and Bone series, follow us on Twitter or Facebook. 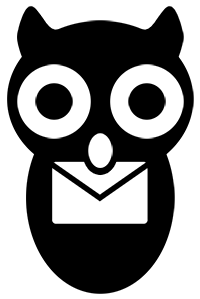 You can also subscribe to our newsletter and have the biggest stories in YA delivered to your inbox every week.